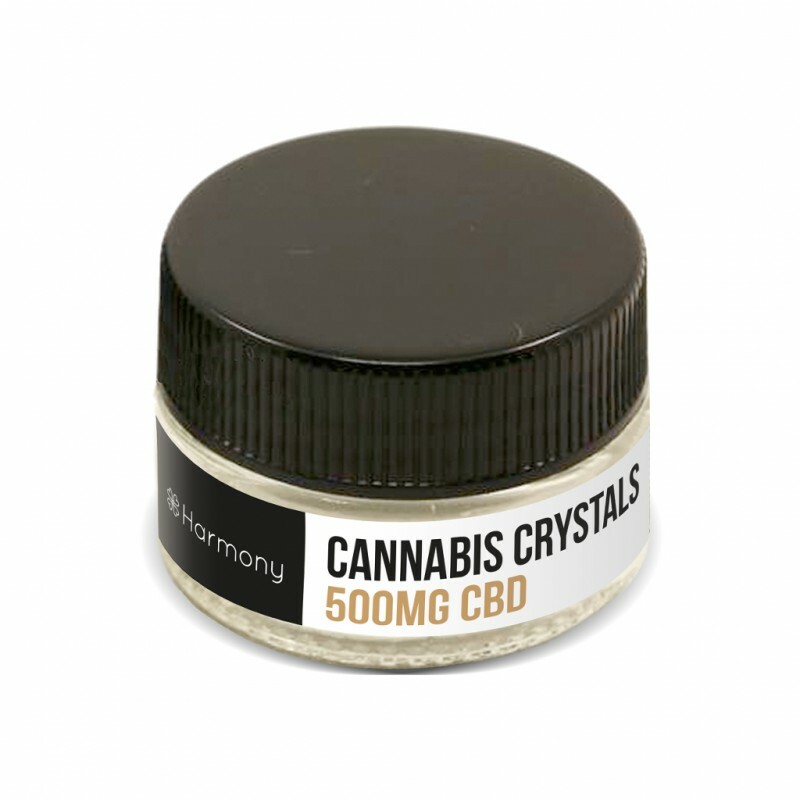 CBD in crystal form at 98% purity. 2% is made up of terpenes, naturally present in Cannabis. 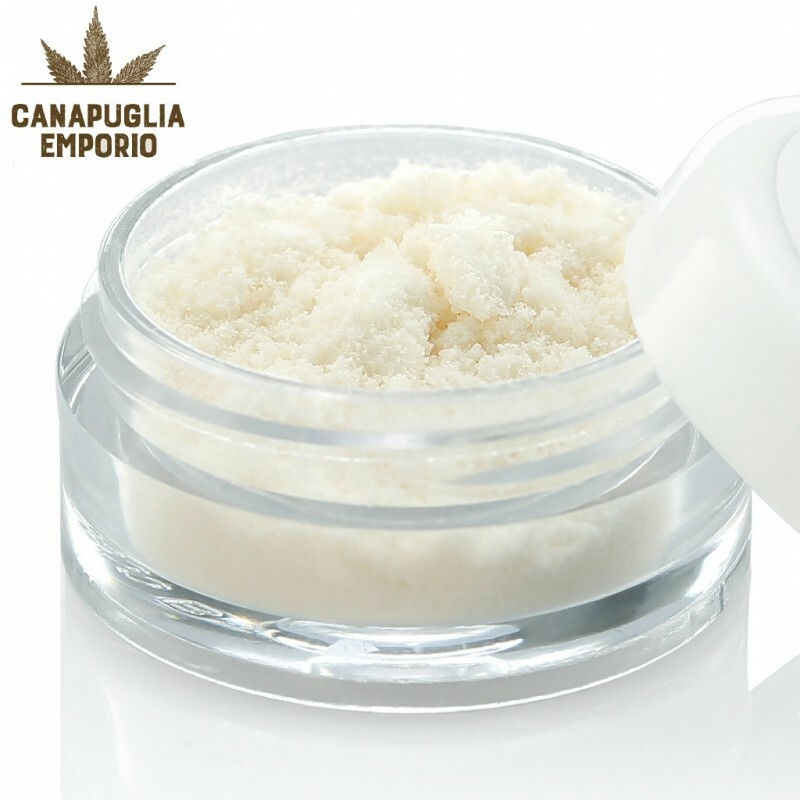 This product can be used under tongue or inhalation with a suitable vaporizer for oils and waxes. You can add to your favorite e-liquid. The Cannabidiol is one of 115 cannabinoid content in the prime of Hemp. Instead of THC, it has no psychotropic effect. Use 3 times per day. It can take under tongue for 60 seconds before swallowing. This statement has not been evaluated by the FDA. Pregnant women and nursing mothers should not use this product. Always consult a doctor before changing your diet or using any new product. This product is not intended to diagnose, treat, cure or prevent any disease. DOWNLOAD THE "THE BENEFITS OF INFORMATION RELATING CBD"